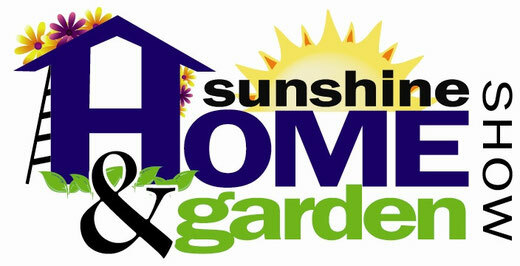 We will have the Swirls Trailer indoors at the Sunshine Home & Garden Show in Medicine Hat Feb 28, 29 and Mar 1. Stop by for a taste of summer! !